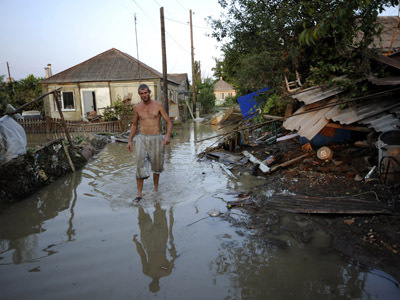 Viktor Ishayev, Russia’s Minister for the Far East, said that "in the worst-case scenario up to 100,000 people could be evacuated" from the Amur, Khabarovsk and Jewish Autonomous Regions. 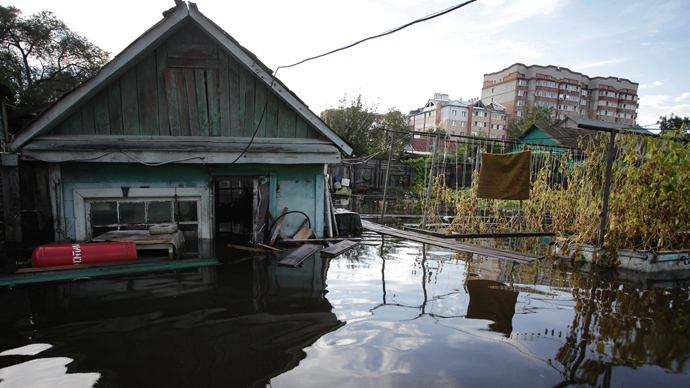 The water level in the Amur River near Khabarovsk has risen 17 centimeters in one day and now stands at 657 centimeters, the regional office of the Emergency Ministry reported. 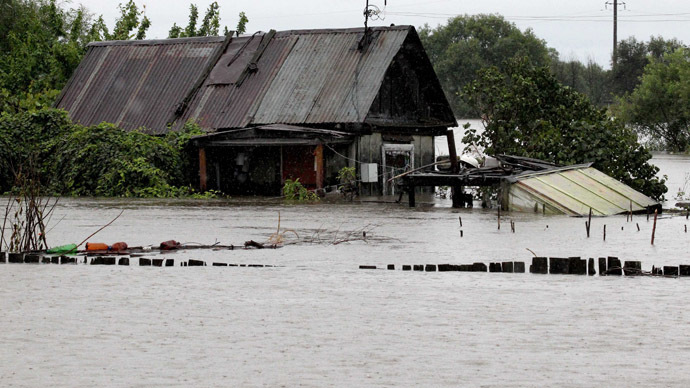 Authorities fear that by August 25, the water level will reach the seven-meter mark. 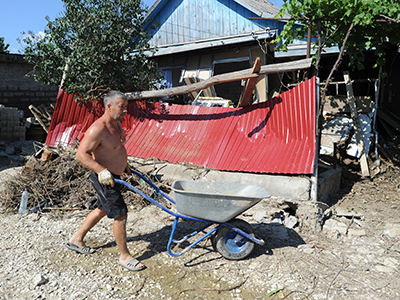 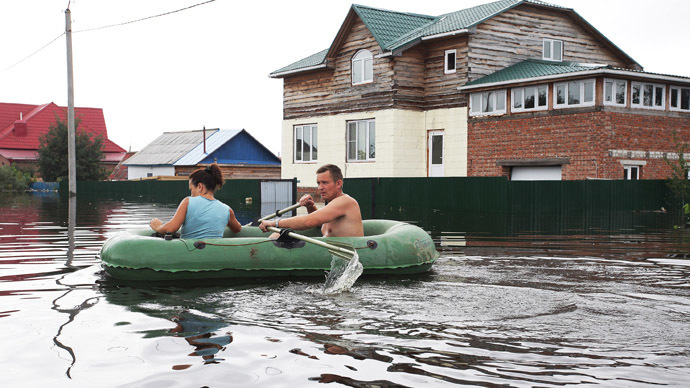 The floods have been triggered by a month of heavy rain, and aren’t set to stop until the beginning of September, the head of Russia's hydrometeorology monitoring service told RIA Novosti news agency.